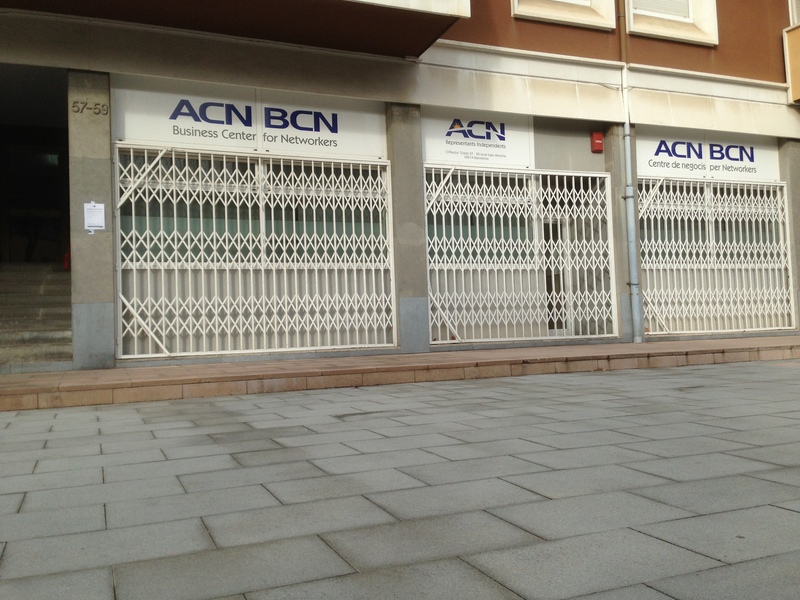 This morning I went to ACN BCN, this business center for networkers here in Barcelona. What a great group of people there. I felt very welcomed and so fortunate to find a place with like-minded entrepreneurs. They have a great business schedule that fits in seamlessly with my classes, I get another opportunity to practice my Spanish, and I have another excellent resource for my business expansion. I also was introduced to some awesome networking tools. I also finally got a hold of an opportunity DVD for the Spanish ACN market. It was very different then the US version. It used upbeat music and a whole different video platform. Tomorrow I am attending ACN BCN’s advanced training session from 6pm -9 pm then heading home to catch the Barcelona v. Real Madrid game! Making moves and on the grind!